QMobile M350 Dual SIM's lowest price in Pakistan is 10,400. 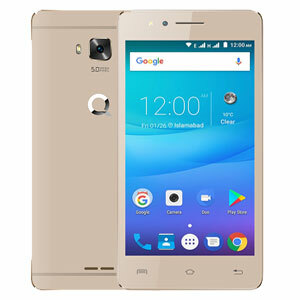 The online store HomeShopping offers the best price for this QMobile Mobile when compared among 3 sellers. QMobile’s emergence as one of the most loved smartphone companies in Pakistan is nothing short of a fairytale. Since its release in 2009, the company has done a commendable job in getting itself acquainted with the market and subsequently making a huge mark on it. QMobile refers to Quality Mobile and is the first ever local smartphone company much to the pride of QMobile and its workers. 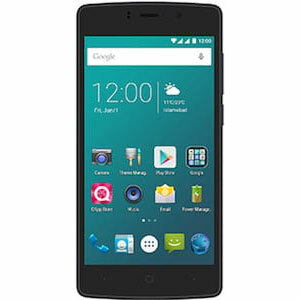 QMobile adopted the Android OS and has implemented it in all of their devices which range from touchscreen to tablets. The greatest thing about QMobile is how cheap their products are. Performance wise, they’re not as good as they sometimes seem on paper. We’ve tested the Noir A10 and we personally found its display and performance extremely woeful. 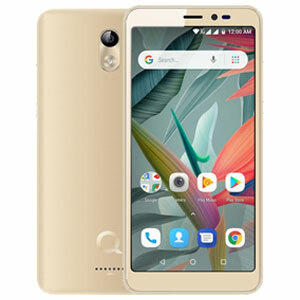 QMobile’s popularity is well documented in our country due to the fact that the masses cannot afford to splash the cash on the giants such as the Apple iPhones, Galaxy S’s and Xperia Z’s. 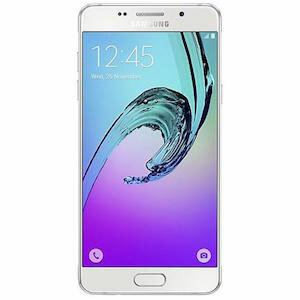 It has done fantastically well in helping those people shift gears in their life and entering into the smartphone world. 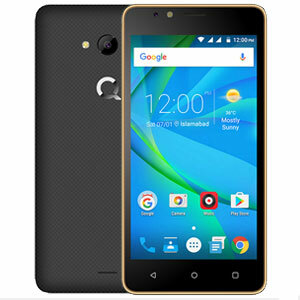 One of these devices that has done extremely in this regard is the QMobile Noir M350. 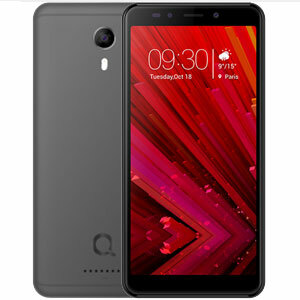 The QMobile M350 is one of those smartphones that belongs tp QMobile’s mid-range price bracket. 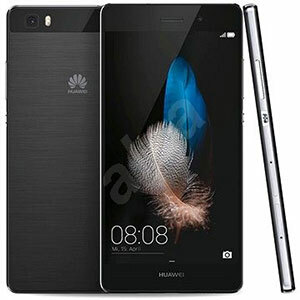 Its specifications are very similar to what most other QMobiles offer in this sort or price but it was nice to see some wholesome specifications in it that include 8 and 2 megapixel primary and secondary cameras, Quad-Core 1.3 GHz processor supported by 1GB of RAM, expandable storage and a 5.0 inches capacitive touchscreen. Its RAM is one of its features that should’ve been a little beefed up. 1GB of RAM is simply not enough for a smartphone running Android v5.1 lollipop and this is what makes extremely vulnerable to lag very very early on in its life.